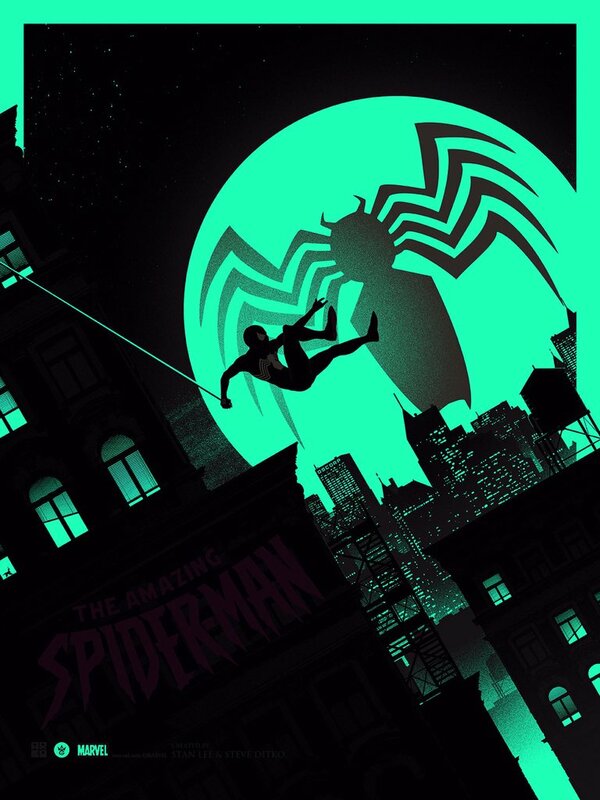 Grey Matter Art under license from Marvel, is proud to present a new officially licensed, limited edition screen printed Glow in the Dark poster for “The Amazing Spider-Man” by artist Matt Ferguson. 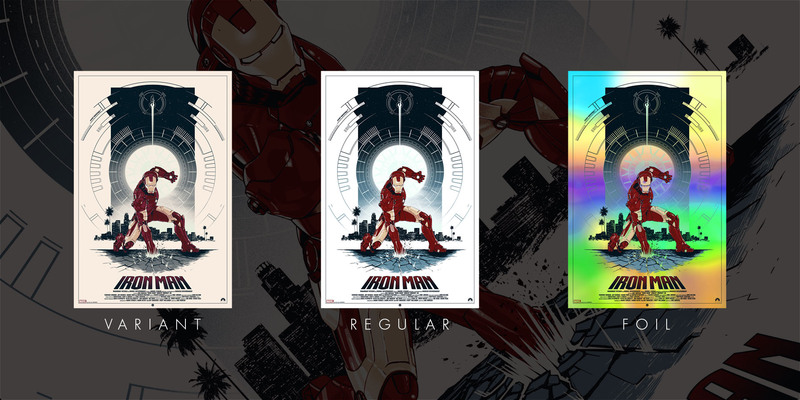 This poster features 2 different GID editions, a regular & variant. 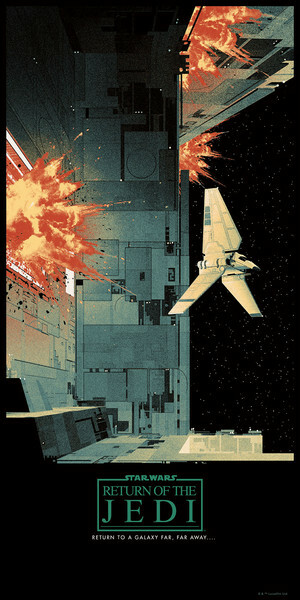 GMA is also featuring 2 separate handbills for this release, the regular edition which will go on sale with the poster and a variant handbill that will be randomly inserted into variant orders. Below are details regarding the poster and handbill release. 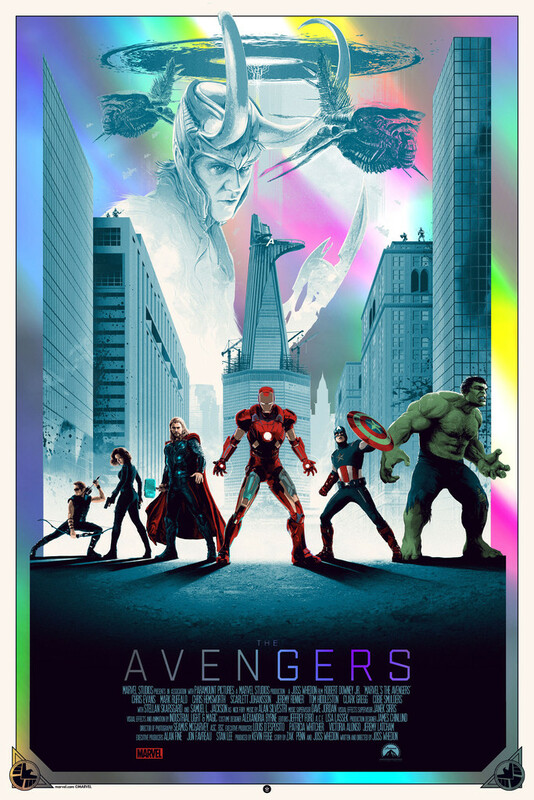 This poster will be released Thursday, July 7th on the GMA website at 1:00 PM (EST). Follow Grey Matter Art on Twitter, Facebook, and Instagram and be sure to sign up for the Grey Matter Art newsletter for all future news & information. 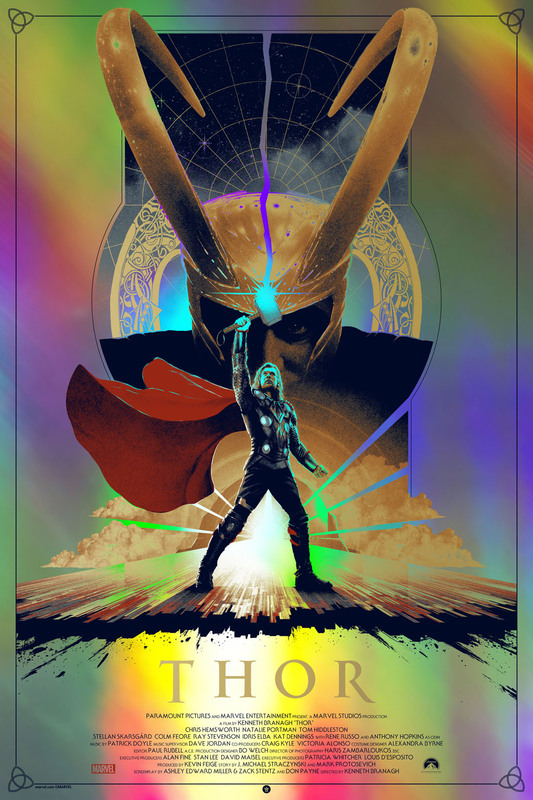 Dark Hall Mansion is pleased to reveal its latest officially licensed limited edition print release in partnership with Warner Bros. Consumer Products on behalf of DC Entertainment, 1978’s, “Superman” by contemporary artist Matt Ferguson and available this Friday, May 13th! 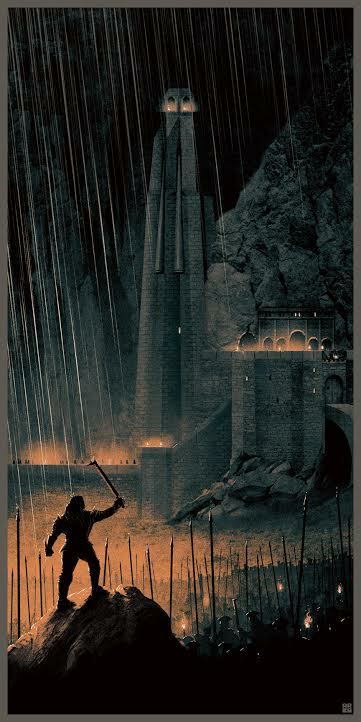 Dark Hall Mansion will release Matt Ferguson’s classically styled and dynamic limited edition print for one of his favorite films, 1978’s “Superman.” Matt was quite keen from the start as to exactly how he envisioned his Superman piece and precisely what scene he wished to render. 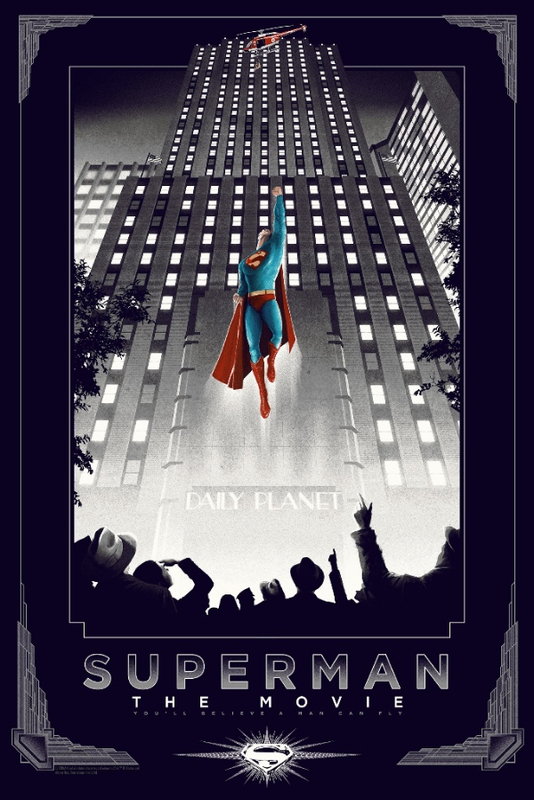 Matt’s artwork captures not only a key moment within the film itself but one that encompasses several classic Superman fan elements that have shaped the man of steel’s legacy since its first incarnation in 1933. 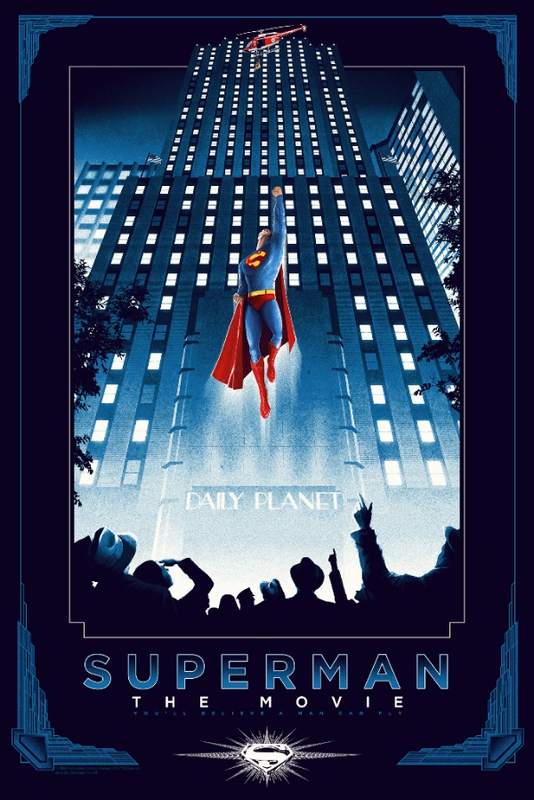 Matt’s sharp blue-hued Standard edition “Superman” print is elegantly bordered with Art Deco stylings that harken to film elements while powerfully framing the central imagery as Superman comes to the rescue of his beloved Lois Lane, along with more than just a few ill placed citizens down below. 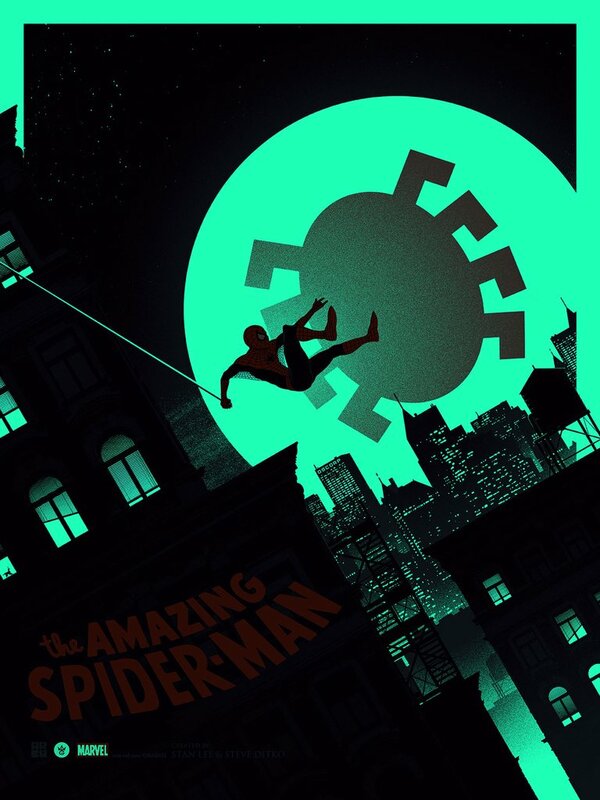 Matt’s Variant “Superman” print is a heavy contrast piece with vintage overtones that gracefully counterpoints his Standard edition. The striking “Superman” foil editions perfectly compliment the Man of Steel’s thematic and creates an arresting print with the foil substrate heavily revealing itself in various areas of DHM’s most select edition. 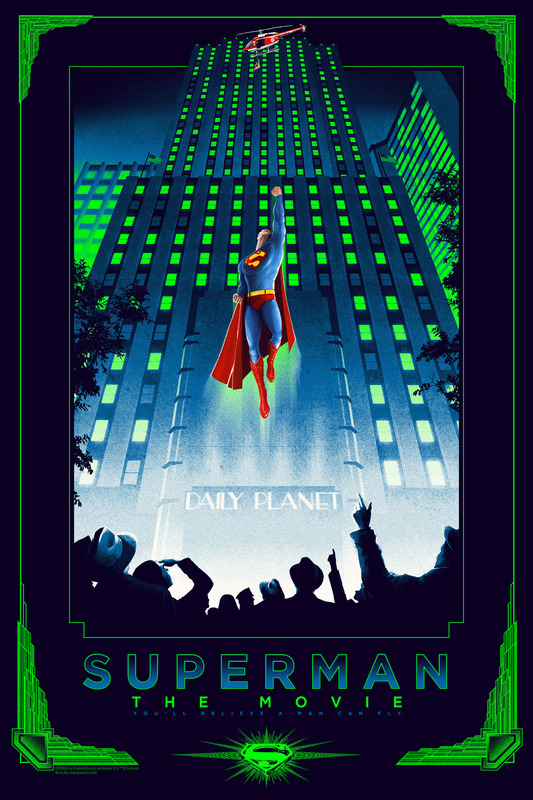 DHM’s “Superman” fine art editions are strictly limited, screen printed, and hand numbered. 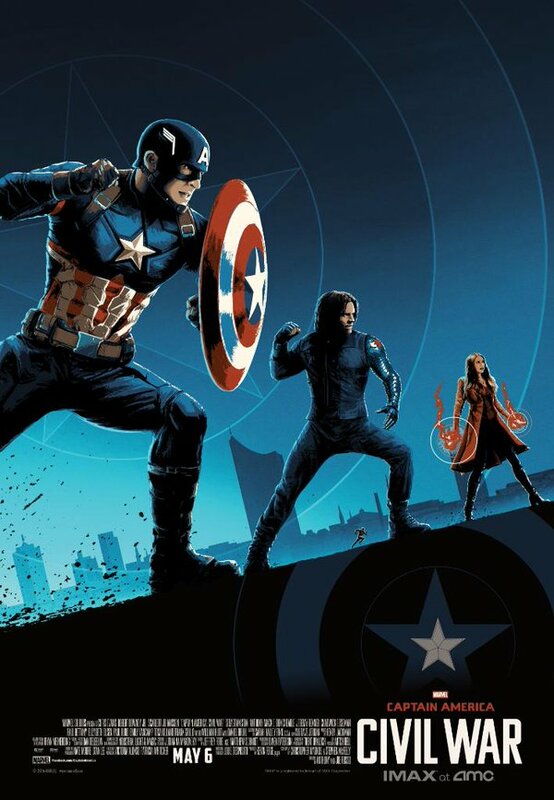 AMC Theatres has revealed their three Captain America: Civil War IMAX posters, which fans will be able to secure for themselves for the first three Sundays of the film’s release on May 8, 15, and 22. 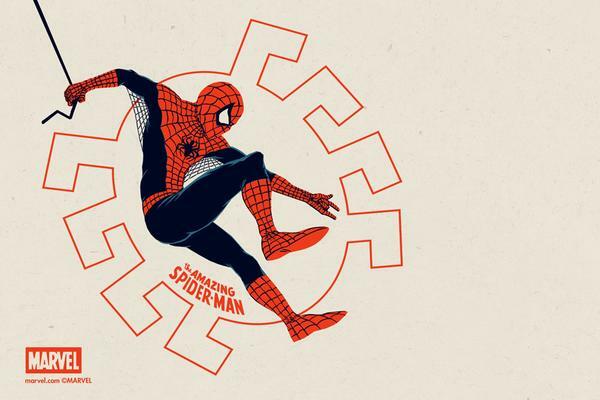 Drawn by fan-favorite artist Matt Ferguson, who previously drew the disc art for the Marvel Phase One and Phase Two box sets. 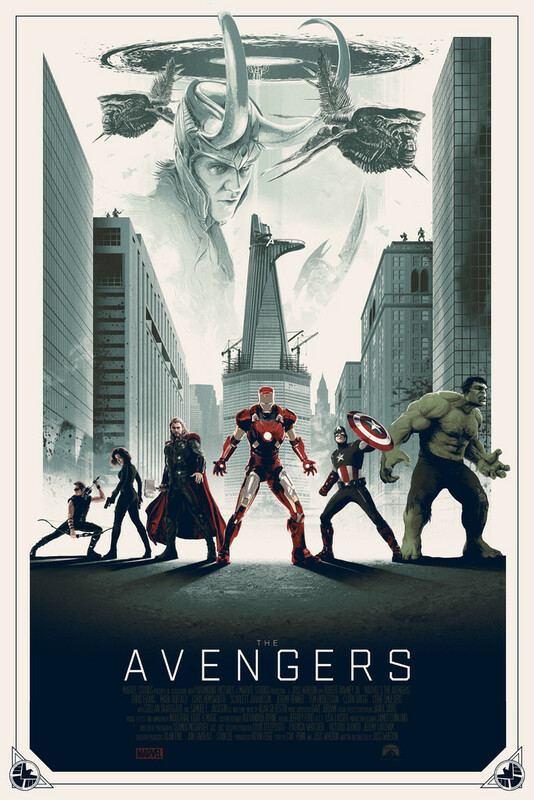 Grey Matter Art, under license from Marvel Studios is proud to present a new officially licensed, limited edition screen print for the super-hero action film, “The Avengers” by artist, Matt Ferguson. There are 3 separate editions for this poster, a Regular, Variant, and Foil Edition as well as limited edition handbills featuring each character. 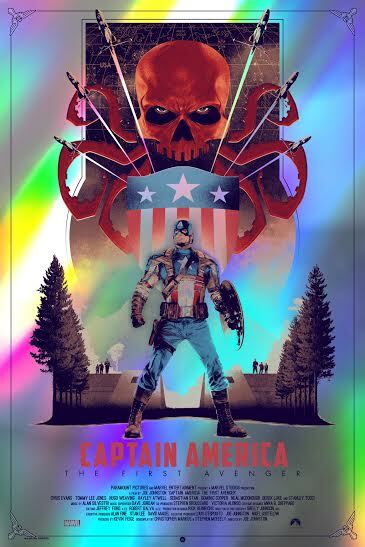 GMA will be inserting a random variant handbill into any variant or foil orders as well as inserting a regular handbill into random regular poster orders. This will be released on Wednesday, March 30th at 1PM (est). 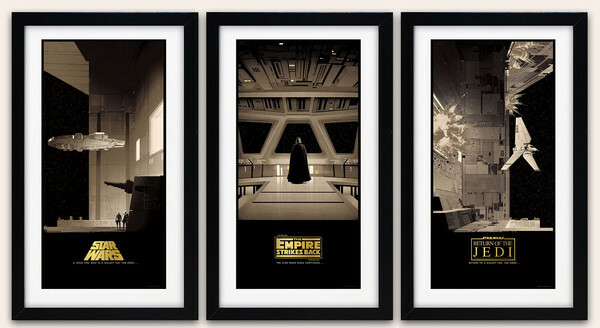 Bottleneck Galley is excited to finally reveal Matt Ferguson’s newest Star Wars Saga triptych! 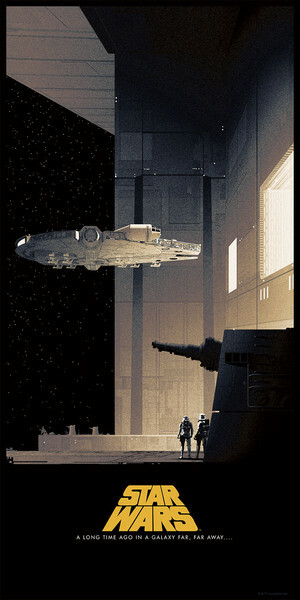 Officially licensed by Lucasfilm, the timed edition, 12 x 24 inch screen printed set goes on sale today at 12pm eastern and will last until Sunday, February 28th at 11:59pm eastern. 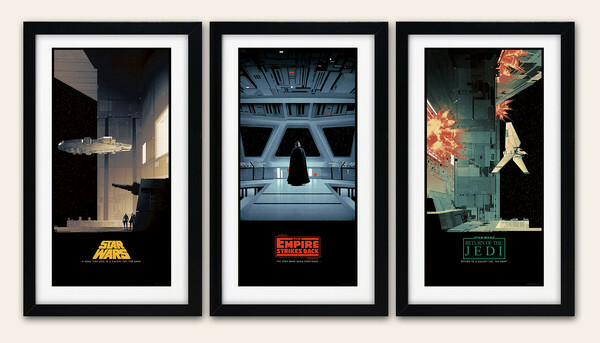 Each set will cost $100 and be purchased on our website at Bottleneck Gallery. The number of the edition will be determined by how many are sold. We will make the edition number announcement on Monday. 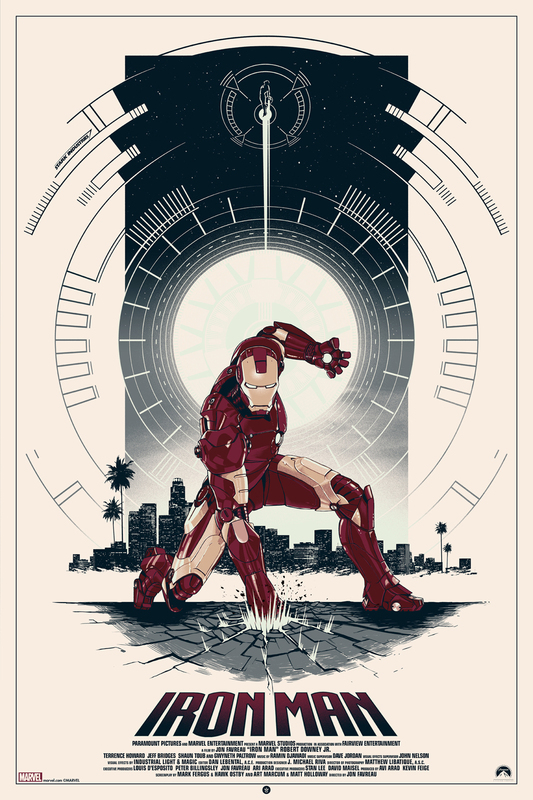 Bottleneck will also have a limited variant set on sale. 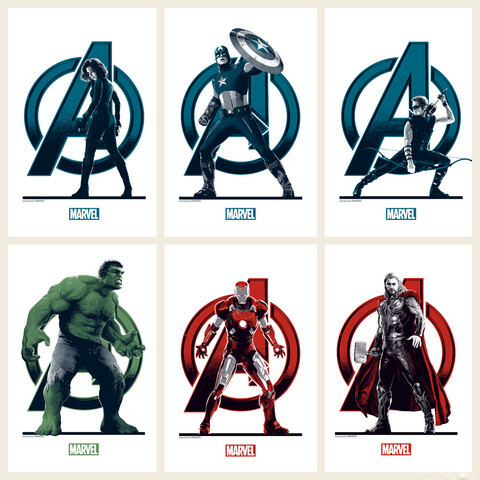 The variant set will have gold metallic ink, be numbered out of an edition of 225 and cost $115. 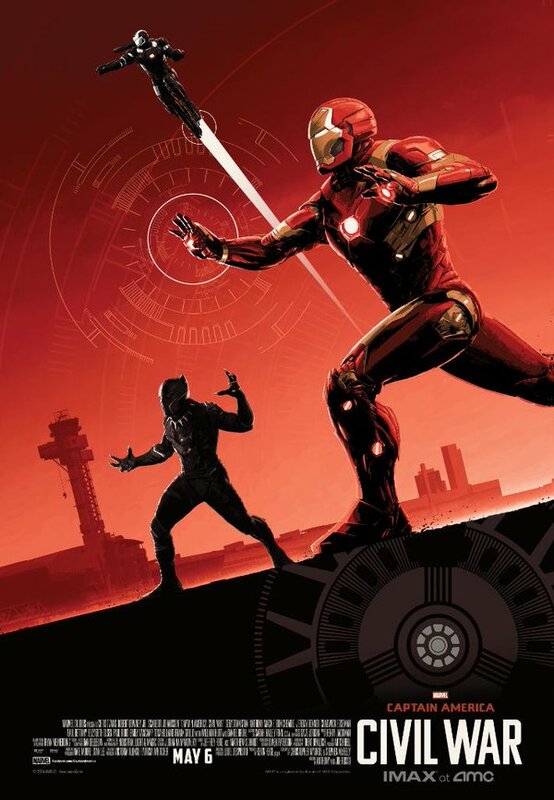 Grey Matter Art, under license from Marvel is proud to announce their next Officially Licensed Projects. 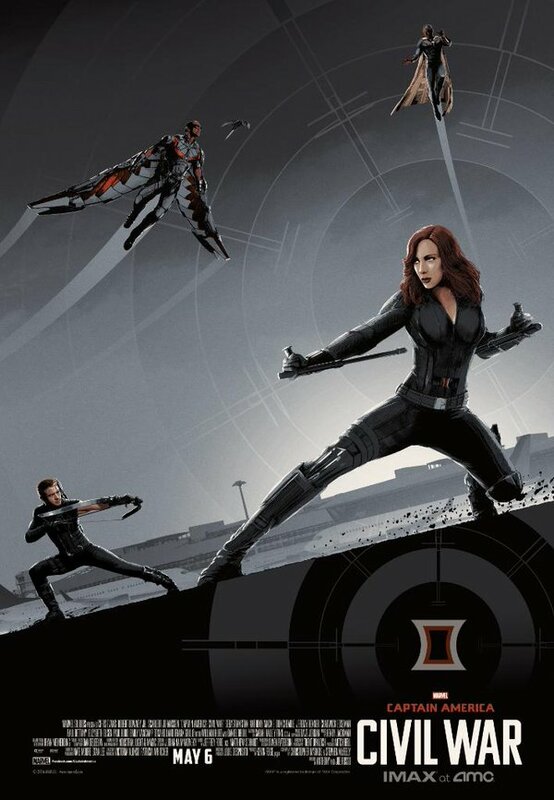 GMA will be unveiling 3 new exclusive Marvel posters for New York Comic-Con. 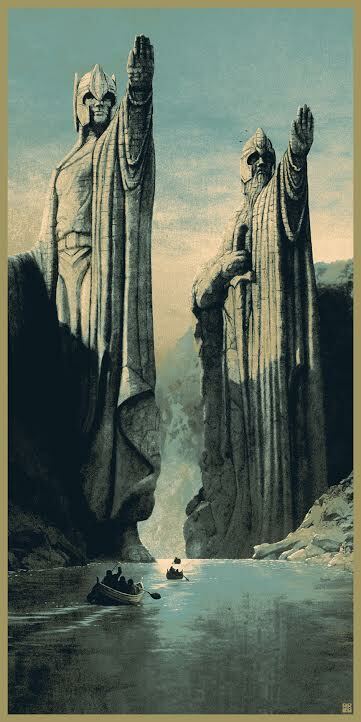 These will be unveiled at the Grey Matter Art booth #2366. 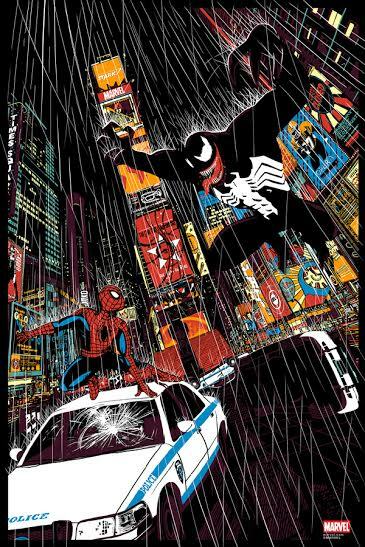 The following posters will be released, Spider-Man Vs. Venom Character Poster by artist, Chris Thornley (Raid71). 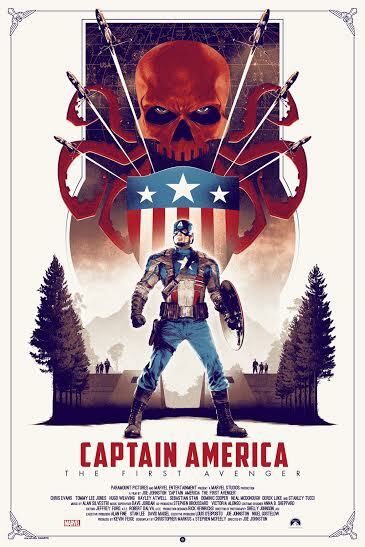 “Captain America: The First Avenger” Movie Poster, by Matt Ferguson, and last but not least, “Guardians of the Galaxy” Movie Poster. 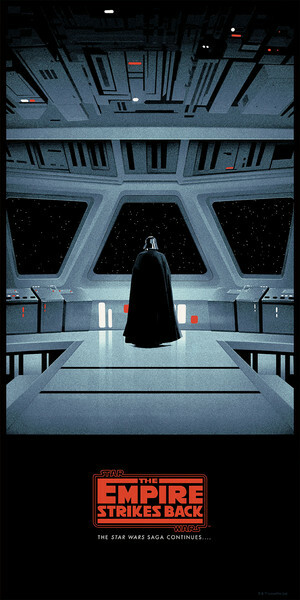 by Tom Whalen. 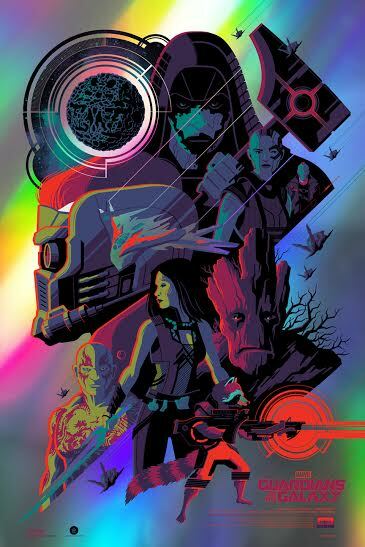 Below are details regarding poster information and release details. 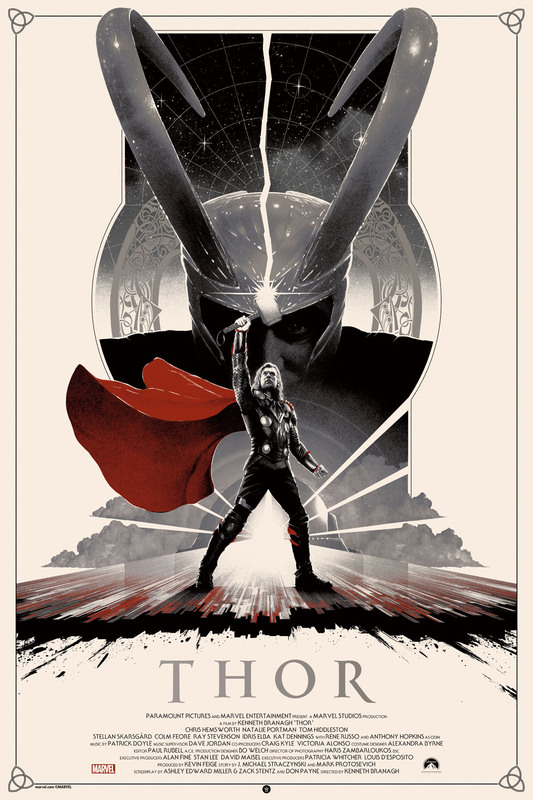 Grey Matter Art, under license from Marvel Studios is proud to present a new officially licensed, limited edition screen print for the super-hero action film, “Thor.” This is the first poster Grey Matter Art has produced for “Thor” and has chosen to work with the very talented artist, Matt Ferguson. This is the second release with Matt, and it is a great companion piece to his previously released “Iron Man” Poster. 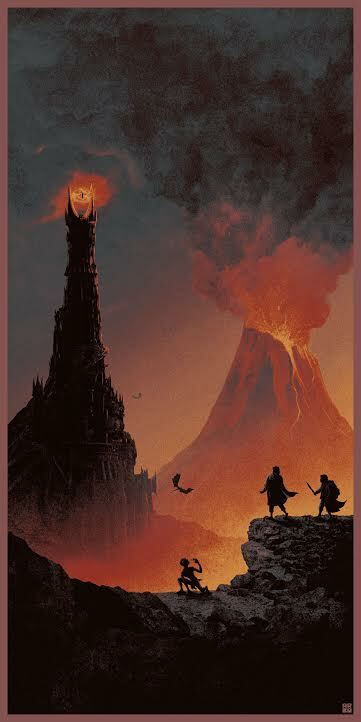 This poster will be released on Thursday, August 20th on our website shop page at a random time between 1:00-2:00 PM est. 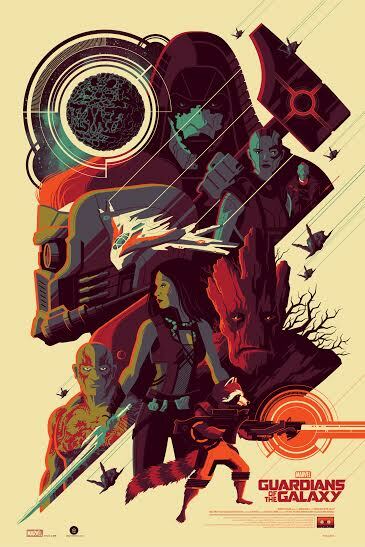 at www.greymatterart.com. 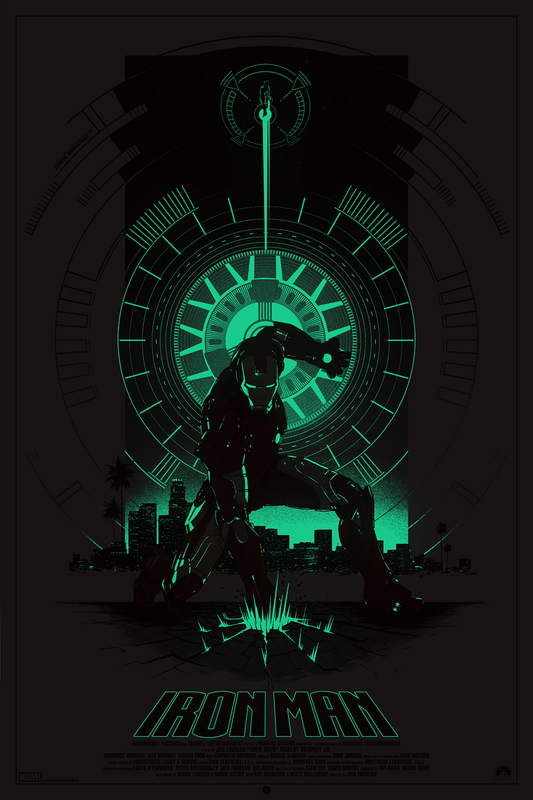 Grey Matter Art under license from Marvel Studios is proud to present a new officially licensed, limited edition glow in the dark screen print for the iconic film, “Iron Man.” This is the first project Grey Matter Art has released under Marvel, and they chose to work with Matt Ferguson to bring you his take on this great action film. 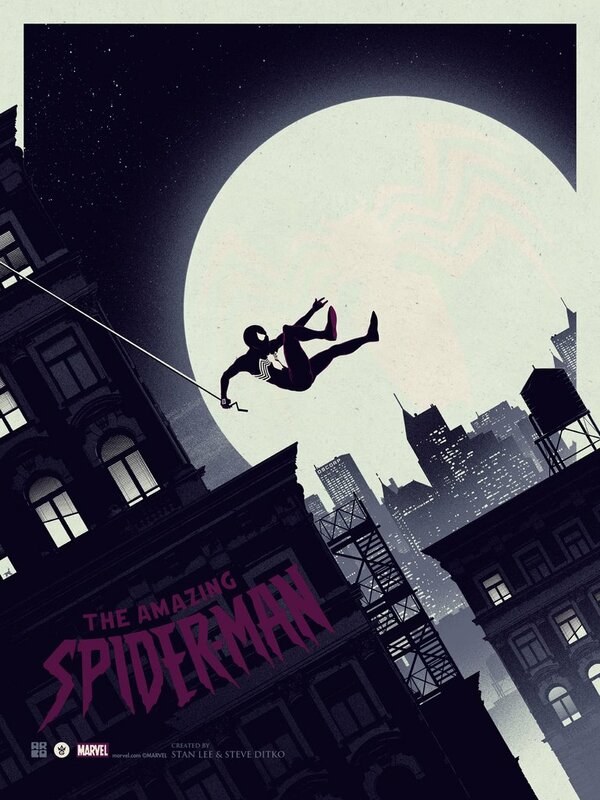 This poster will be released on Thursday, June 4, 2015 on the Grey Matter Art website shop page at a random time between 1:00-2:00 PM EST at www.greymatterart.com. 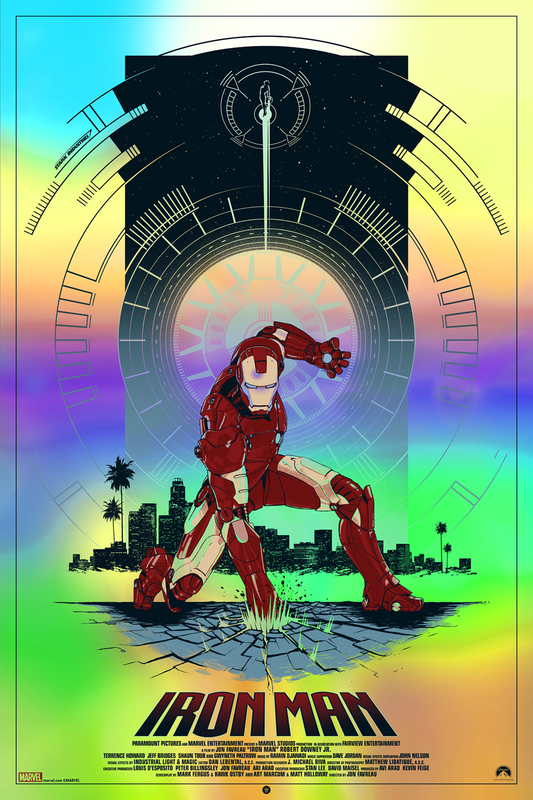 Please follow Grey Matter Art on Twitter to get a jump on the drop. 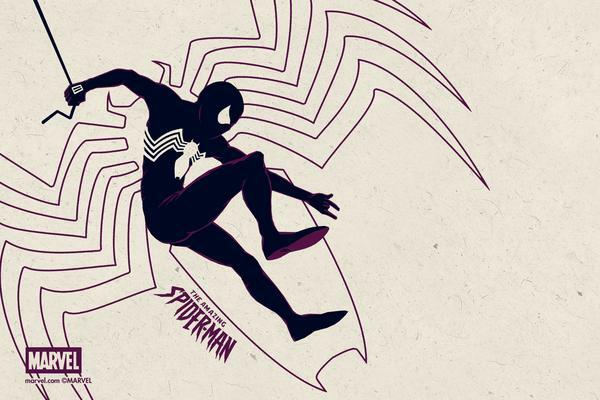 Also, follow Grey Matter Art on Facebook and Instagram. 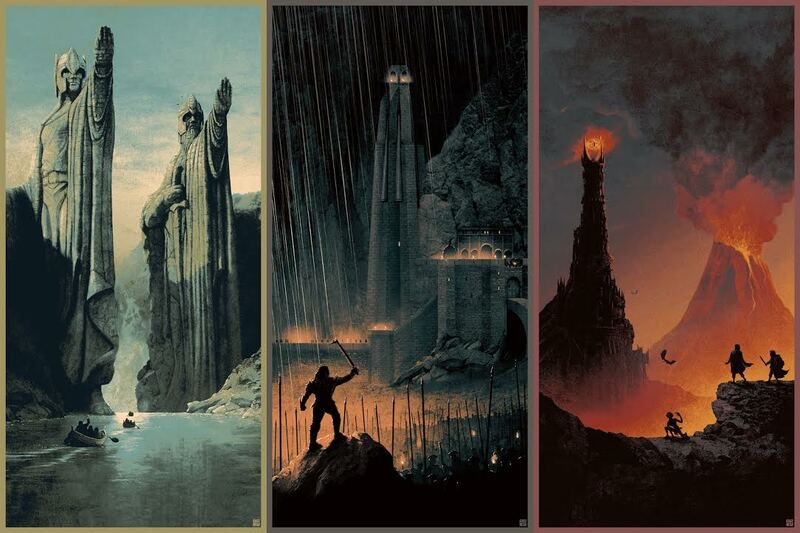 Today Bottleneck Gallery will release Matt Ferguson’s new “Middle-earth” Trilogy print set. The set is a tease for Matt’s upcoming show at Bottleneck in March. There will be a matching number set option you can purchase as well for $100 and a wood variant that will be out of an edition of 30 for $300. The set will be available from Thursday, January 15th at 12pm eastern until Sunday, January 18th at 11:59pm eastern. 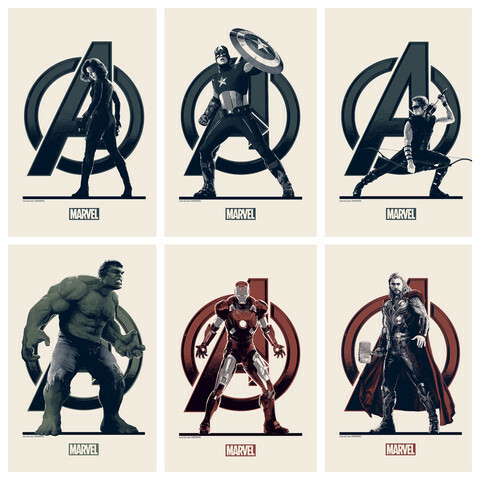 The edition of the set will be determined by how many are sold.